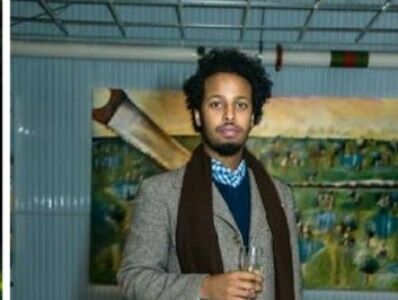 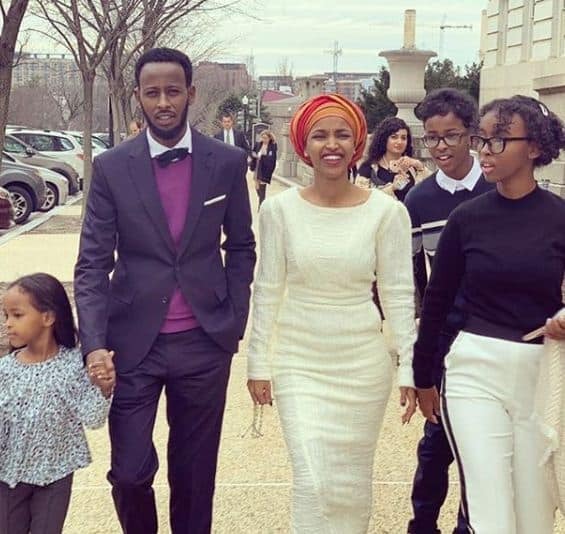 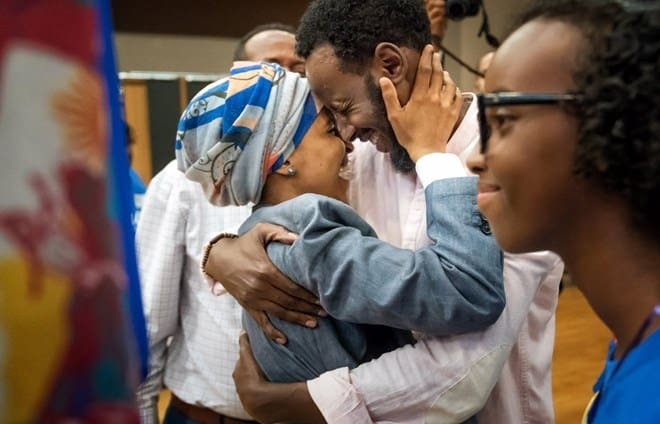 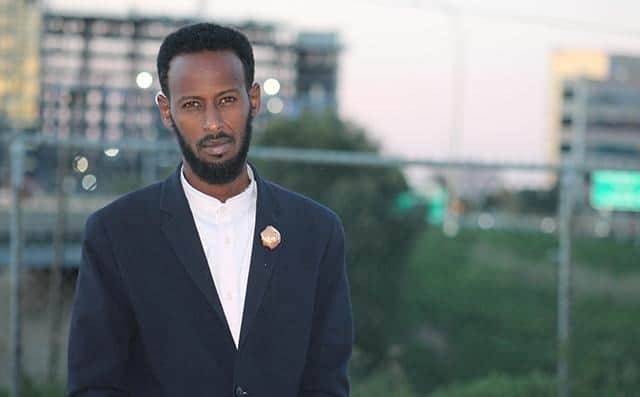 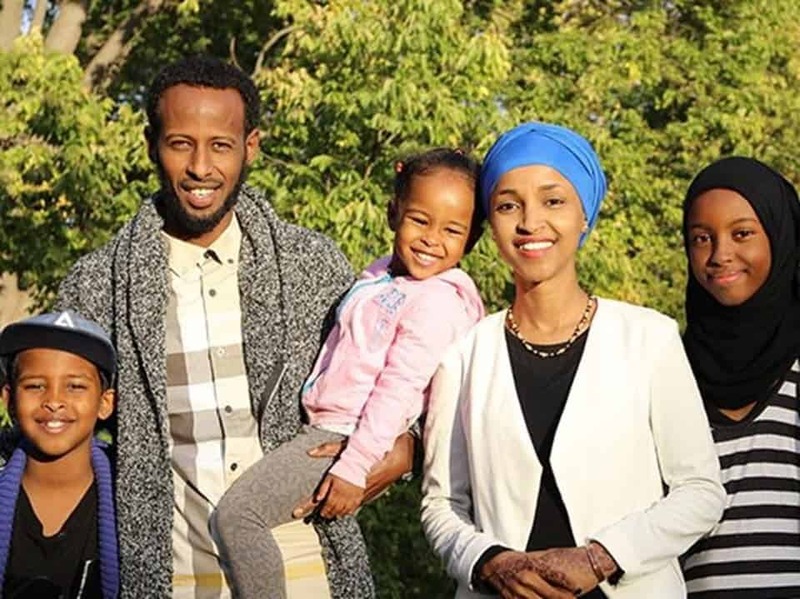 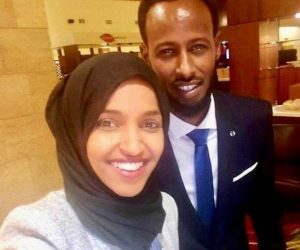 This is Ahmed Hirsi; the second husband of Somali Democratic politician Ilhan Omar, who since January 2019, serves as the U.S. Representative for Minnesota’s 5th congressional district. 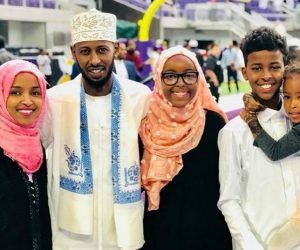 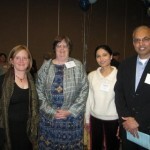 They remained together married in their faith by the Muslim Church on May 4, 2002, and welcomed two children; sadly by 2008, they decided to go their separate ways, divorcing through their faith traditions. 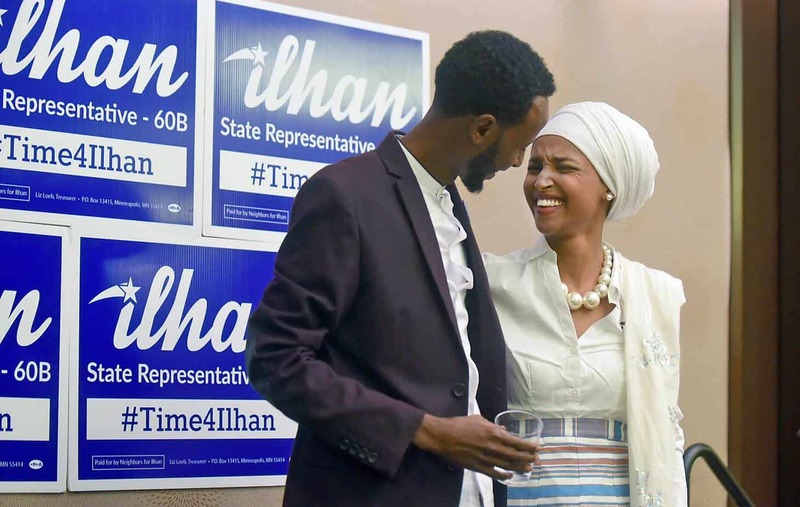 Also in 2011 Ilhan Omar and Ahmed Hirsi, reconciled. 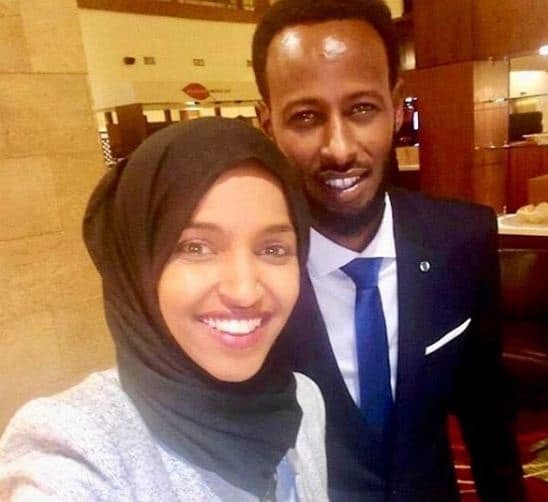 Finally, in 2018, they tied the knot. 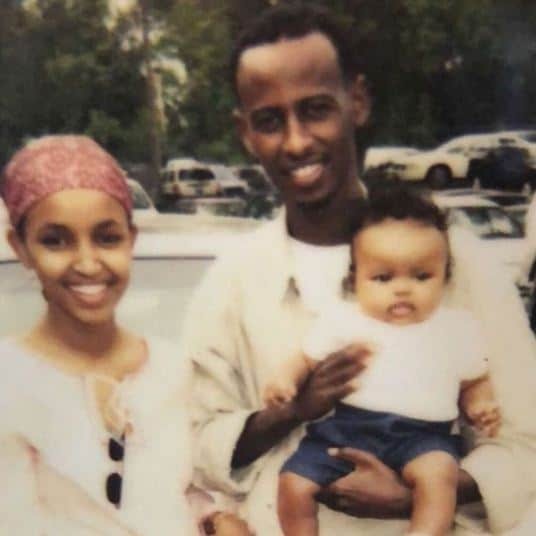 A third child was born in June 2012. 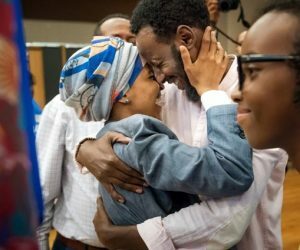 39-year-old Ahmed Hirsi, worked a St. Paul College aiding students with their registration forms as well as offering financial aid; later on was a banker for Wells Fargo and is nowadays, running his immigration counseling business New American Financial Literacy in Minnesota since May 2016. 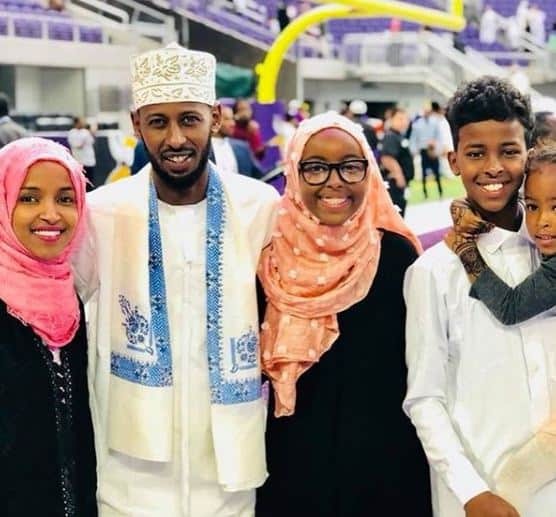 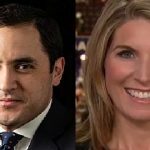 In August 2018, Minn. Council member Alondra Cano hired Mr. Hirsi as senior policy aide.